Tha Phae Gate is known as a site for many community events. This preserved city gate dates back to ancient times. Why Tha Phae Gate is special ? Tha Phae Gate is Chiang Mai's main entrance to the old walled city. In days gone by it was the gate through which traders, diplomats and visiting monks passed when they had business in the city proper. As the main entry route to Chiangmai was from the Mae Ping River and down Tha Phae Road to the gate, this was the main thoroughfare of Chiangmai. 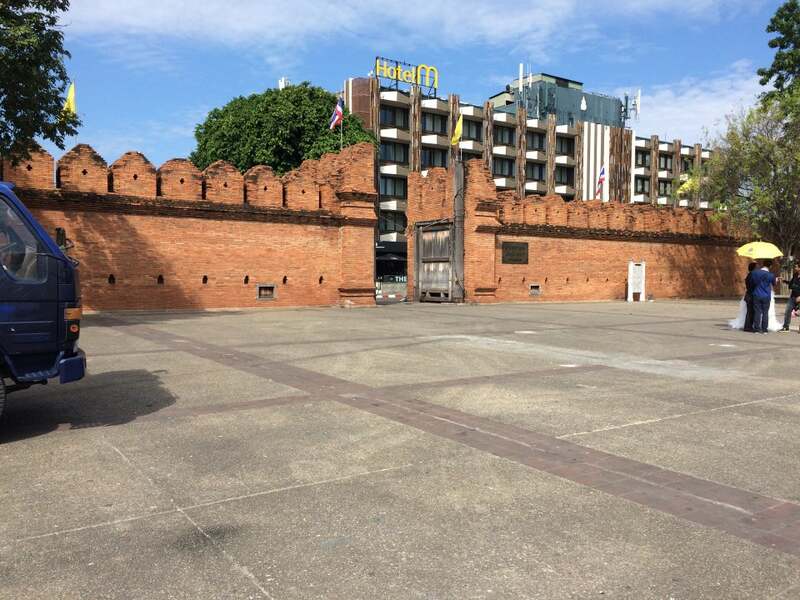 Today, the buildings and growth around the old moated wall have grown and Chiangmai is a much larger city with much more business conducted on the outside of the wall than on the inside, but Tha Phae Road is still the main thoroughfare and Tha Phae Gate is still the main entrance to the old walled city. 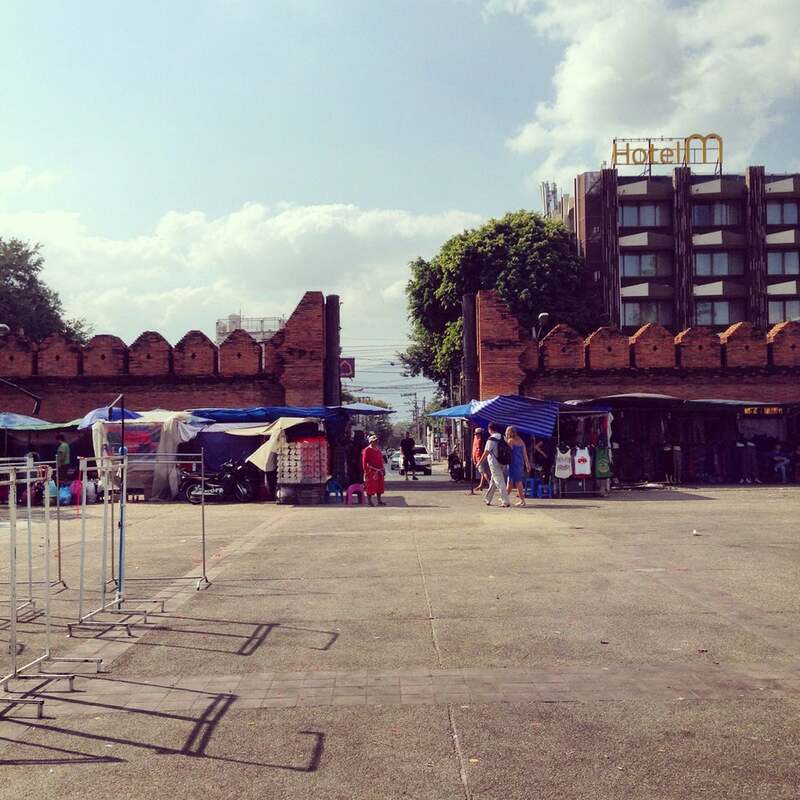 And, it is still today the main center of Chiang Mai's public city activities and festivals. What to explore at Tha Phae Gate? All year round from January to December, there are numerous events held at Tapae Gate. Often these are preceded by parades and floats down Tapae Road from the river itself. These hark back to the old days when all processions and important affairs approached the city at Tapae Gate. There is also a Chiang Mai Sunday Market held here where people shop and bargain with local vendors and buy things like clothing, shoes and jewellery. Besides there are also musicians, bands and dancers that make it a veritable celebration of sorts. 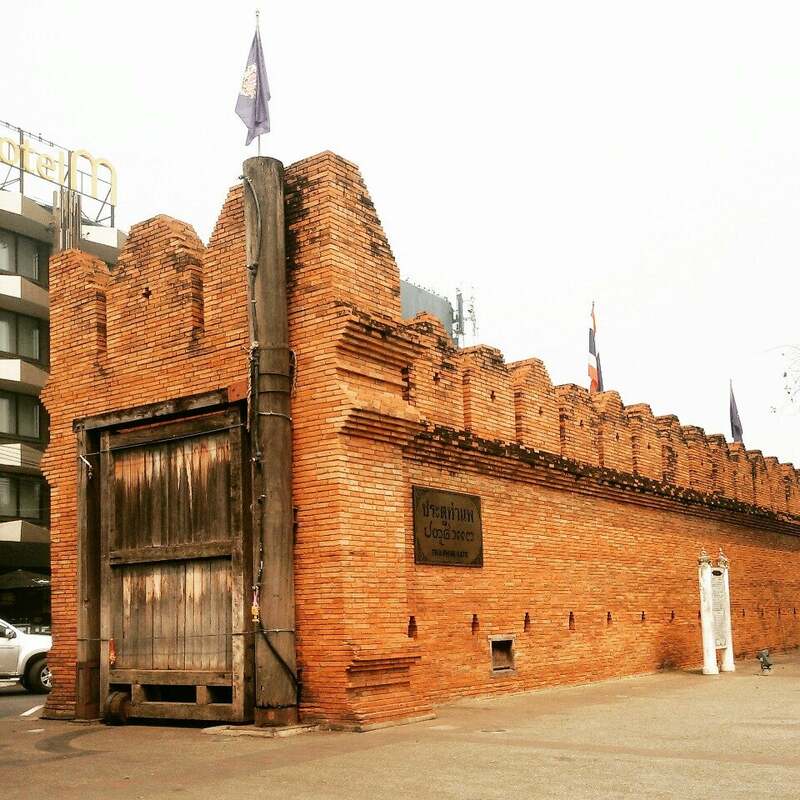 The gate is not just historic but also a facet of Thai culture in the city. How to get to Tha Phae Gate? Tha Phae Gate is a 10 minutes driving from Chiang Mai railway. You can take a taxi to reach the place. You should wear comfy shoes and a breathable clothing because you will walk for hours. There is a night market there every Sunday from 5-9 pm. The whole area becomes a walking street, from Tha Phae Gate to Wat Pra Sing Temple. If you wish to fly lanterns, go to a temple along the road and buy a lantern. Vendors sell the lantern towards the evening for 50baht.